alice and pinocchio. . HD Wallpaper and background images in the Chuyển thể của hãng Disney club. 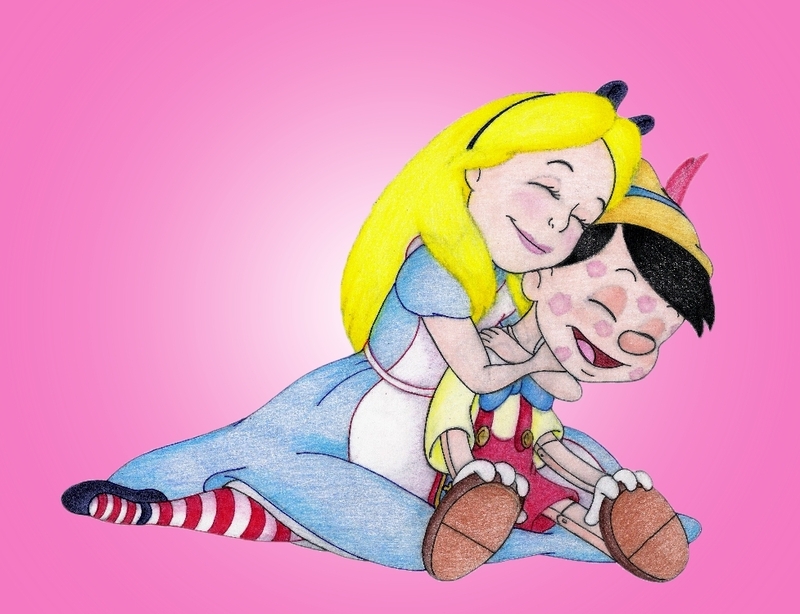 Hehe,i love this.So much better than Alice and Hades:).